Apple’s [AAPL] iPad went on sale in the US on the 4th of April 2010, and also went on sale in the UK and the rest of the world last Friday. 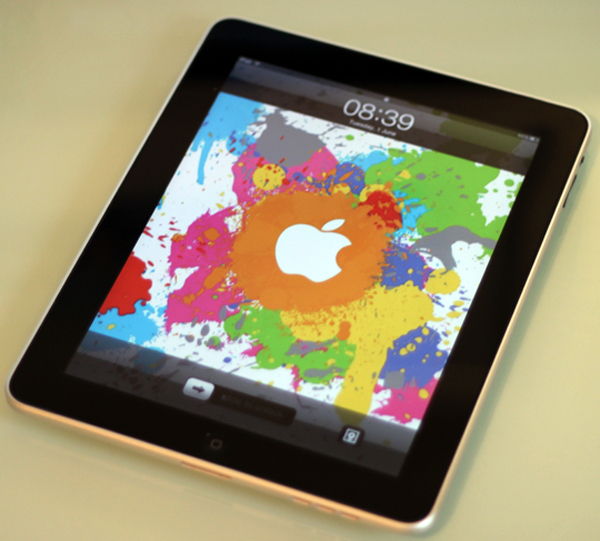 Apple has announced that they have already sold two million iPads. When the iPad was announced by Apple, many people said it would be a flop, I guess Apple has proved people wrong once again with another successful product launch. Apple also announced that developers have created over 5,000 iPad applications since it went on sale under two months ago, and we can expect to see many more new applications in the coming months. We picked up our iPad last Friday here in the UK, and I can see why the sales have been high, it is a great device for surfing the web and email, sure there are a few things about it that we would like to change, but overall it is great, we will be publishing a full review on the iPad shortly.